Leading Manufacturer of bopp bag, bopp garments bag, bopp laminated bag, bopp poly bag and bopp tape bags from Mumbai. Backed with immense industry-experience and knowledge, we are engaged in offering a comprehensive array of BOPP Bag. Our BOPP bags are provided on several customized sizes & designs options so as to meet the needs of customers. These BOPP bags are designed using top notch material & leading techniques at par with internationally approved standards. Offered BOPP bags are well checked on diverse parameters by our quality controllers in order to ensure its flawless range. With our in-depth knowledge and experience of this industry, we are engaged in offering an excellent assortment of Bopp Garments Bag. Use for keeping garments & widely consumed in garment shops, these garments bags are manufactured using best quality material & advanced machines in compliance with set standards of market. 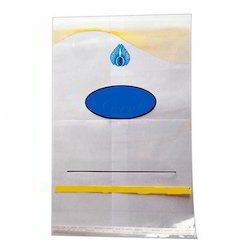 Also, we provide these garments bags in various customized options as per client-specific requirements. 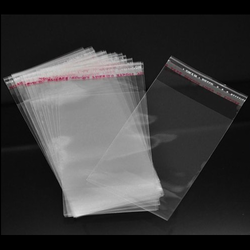 We rule the market in offering a qualitative array of Bopp Laminated Bag. 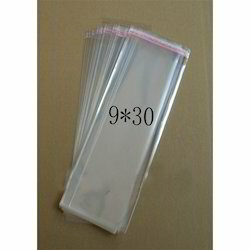 Offered laminated bags are acclaimed in the market for its strength. These laminated bags are manufactured by our skilled workforce using optimum quality material and latest machines keeping in mind the norms of market standards. 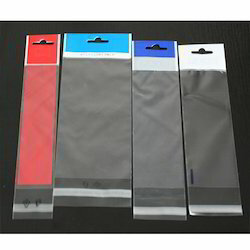 We are providing these laminated bags in various customized options and at market prices. With the inclusion of deep knowledge and the latest machines in all our processes, we are engaged in offering Bopp Poly Bag. 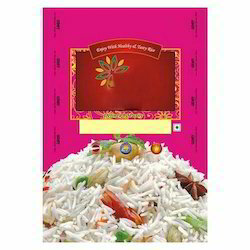 The offered poly bags are intricately manufactured utilizing finest quality material and modern machines as per the trends of the market. 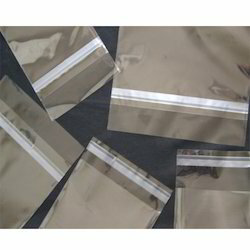 These poly bags are available in different sizes and customized options as per the variegated demand of customers. In addition, these poly bags are checked by quality controllers so as to deliver a defect free range at customer’s end. We are one of the leading manufacturers & suppliers of BOPP Tape Bags. We are one of the leading manufacturers & traders of Bopp Bag.